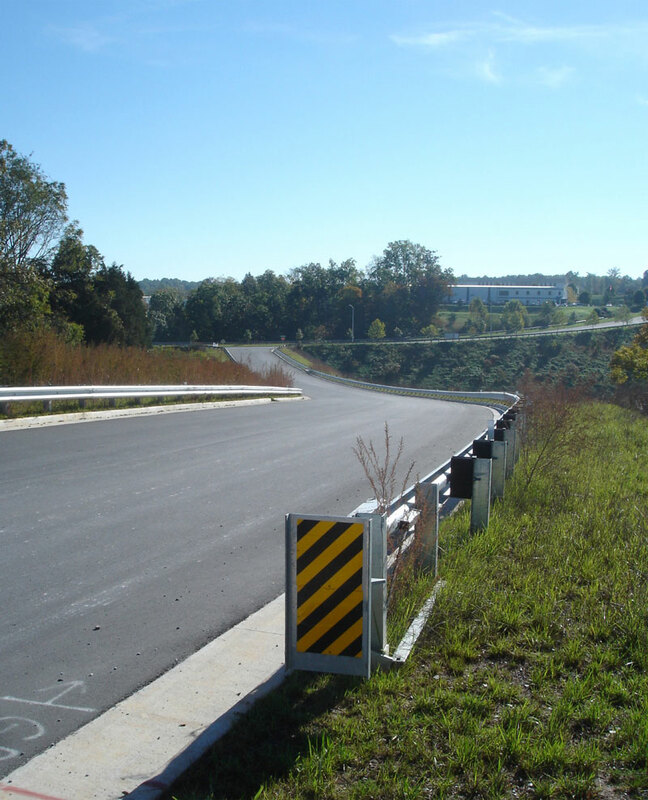 Developed highway improvement plans for the construction of an additional access road within the City of Lynchburg’s Lynchpin Industrial Center. The project required careful coordination with the development of adjacent industrial sites and providing water and sewer utility design concurrent to the road project. VDOT Revenue Sharing funds were utilized for this project.